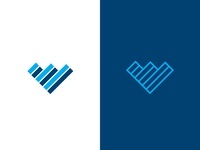 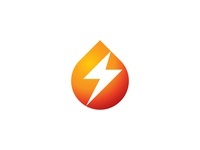 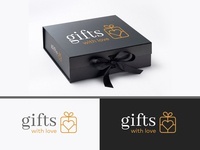 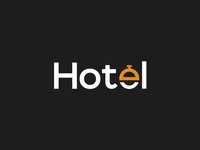 Health Wordmark — Health Word mark. 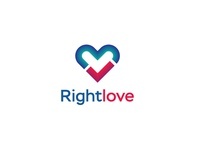 Rightlove — Just for Fun. 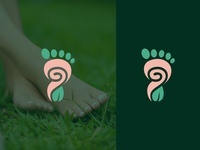 I7 Marketing Logo — i7 Marketing Logo. 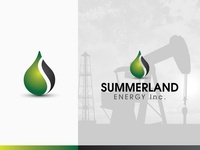 Synchronicity Logo Design — Synchronicity Logo Design Done in 2012. 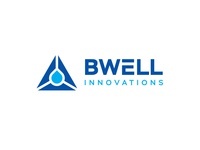 Bwell Innovations logo — Bwell Innovation Logo. 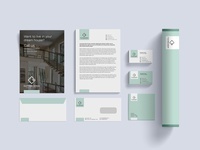 Cutting Edge Stationary — Stationary Design for Cutting Edge Architecture.